The independent police watchdog has launched an investigation. A 28-year-old man is fighting for his life after he was shot by police in Homerton last night following reports of a domestic disturbance. An officer was stabbed in the incident but his injury is not believed to be life-threatening. 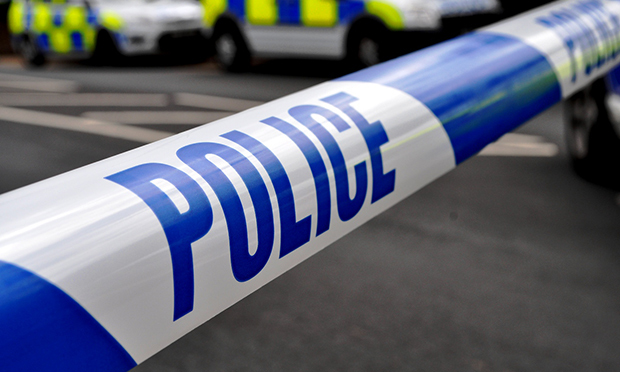 Police were initially called at 9.43pm to a residential address on Knights Close, where a man was reported to be armed with knives and making threats to kill. Specialist firearms officers attended the scene, and one officer was stabbed. Firearms officers were deployed and a male was shot by police. The man was taken to an east London hospital, where his condition has been assessed as life-threatening. The officer was not hospitalised after his injury, and it is understood that no-one else was hurt in the incident. The Met’s Directorate of Professional Standards has been informed. The Independent Office for Police Conduct is aware and has launched an investigation.